Are today’s doctors getting paid to heal us or harm us? Maybe it’s time to find a new way—time to take back control and become a full partner in managing your health. Author Karen Creamer understands. She suffered from health issues, but she found a powerful process to restore and maintain her health. Today she helps other people do the same. 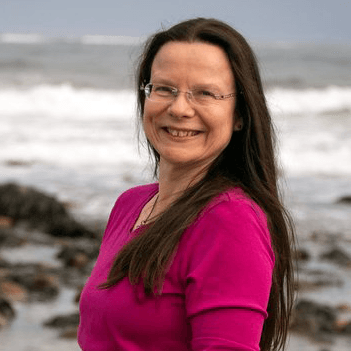 Karen speaks with authority and compassion about holistic healing methods because she has been the beneficiary of them. Create a life of clarity, comfort, and connection today! 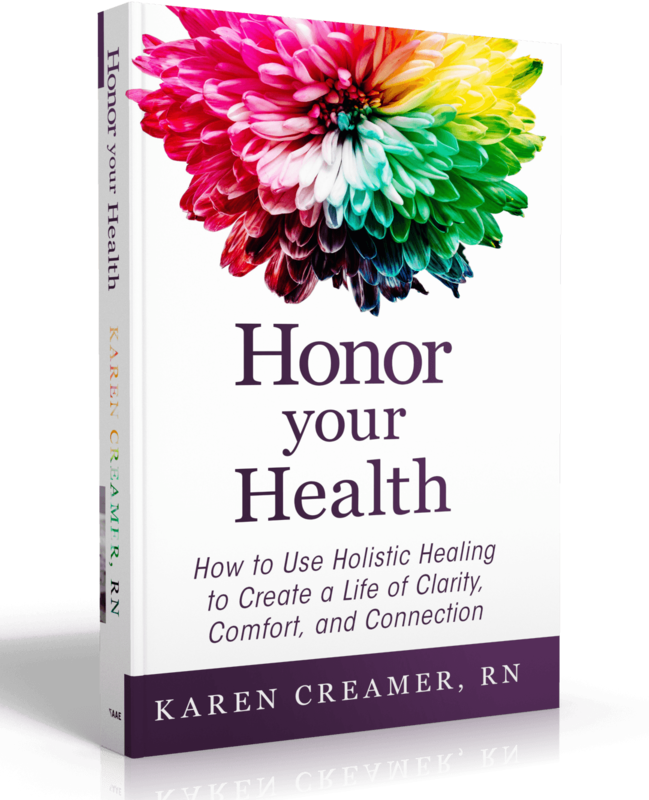 Karen Creamer is a Registered Nurse Health Coach whose own personal experiences combined with over twenty-five years as a health care professional uniquely qualifies her to blend conventional medicine with holistic healing measures to provide an integrated approach to making health care decisions.